One of the heaviest things to carry around is water. On a hot day you need as much as 10 kilos of the stuff. 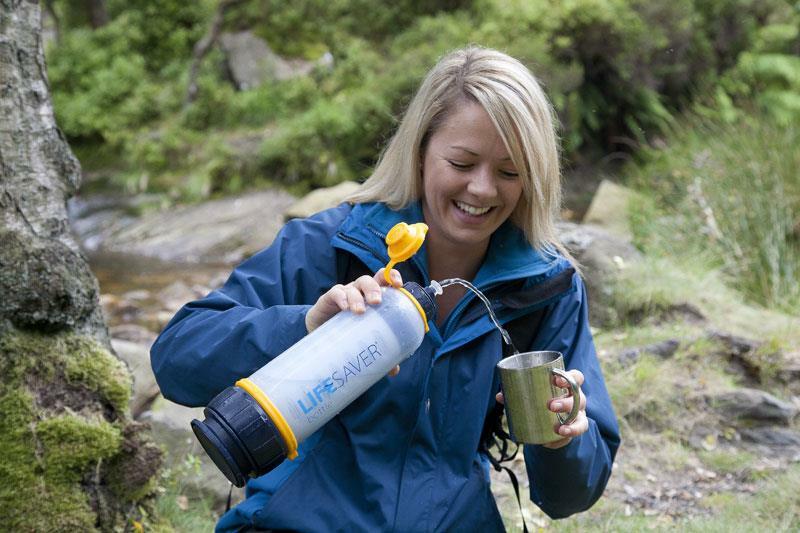 Carrying Lifesaver technology means this extra weight is no longer necessary. 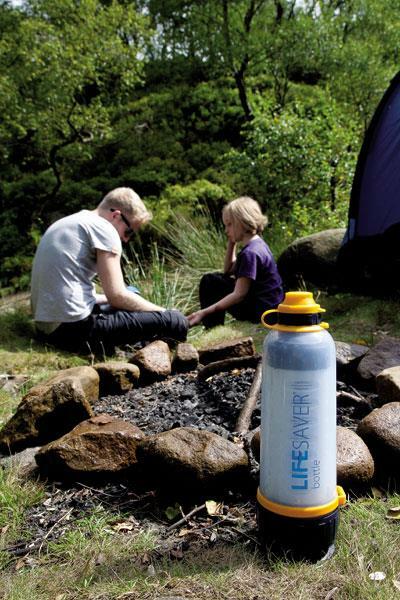 1 Lifesaver Bottle can produce up to 4,000 litres of clean water. 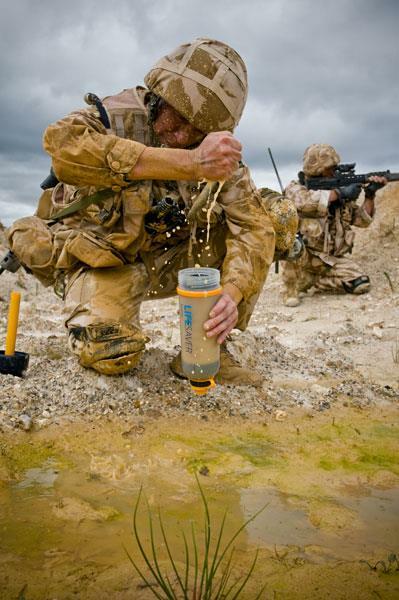 Experience from in-theatre has shown the use of the Lifesaver Bottle can reduce the weight burden on front line troops by over 4kgs per man. 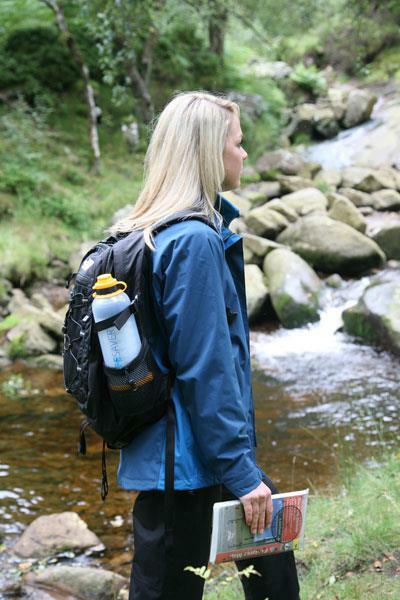 With no extra water bottles to carry that’s a huge saving. 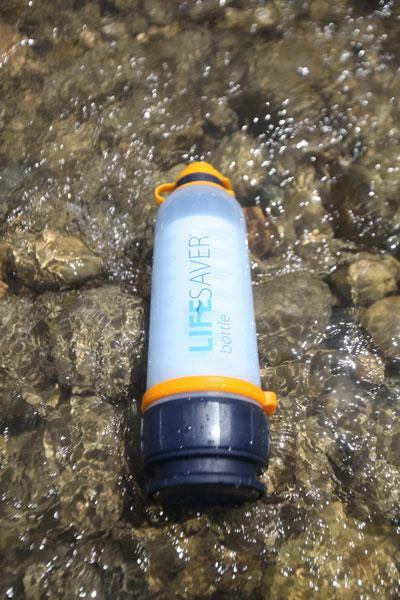 Using a Lifesaver Bottle frees up space for other important equipment. 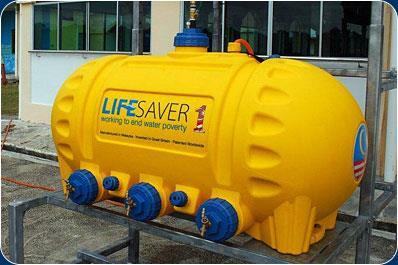 Lifesaver delivers increased operational duration without the constraints of water resupply. 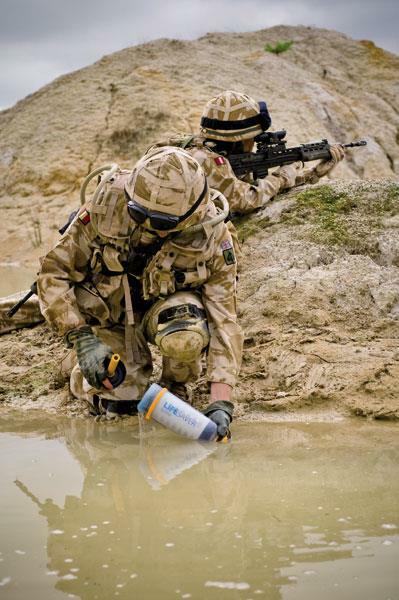 Other tactical advantages include the ability to avoid dependence on known water sources, increasing OPSEC and flexibility in mission planning. 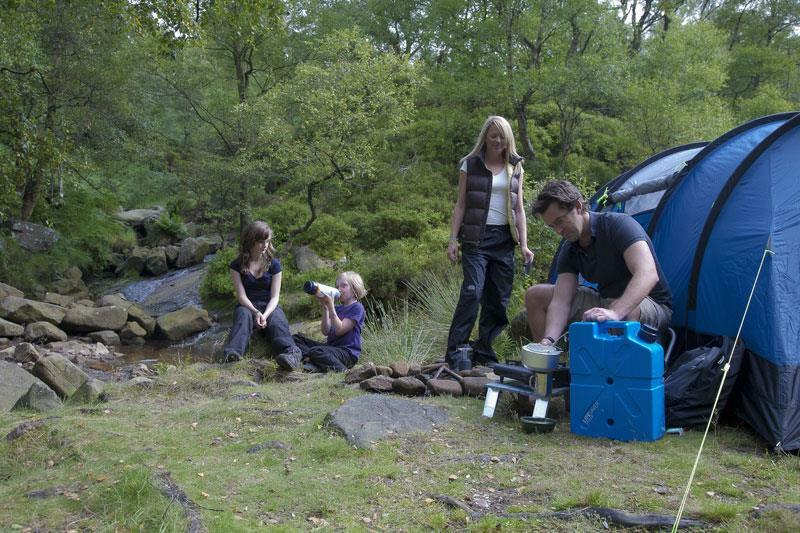 Carrying water long distances from wells or pumps is no longer necessary when local water sources are available! 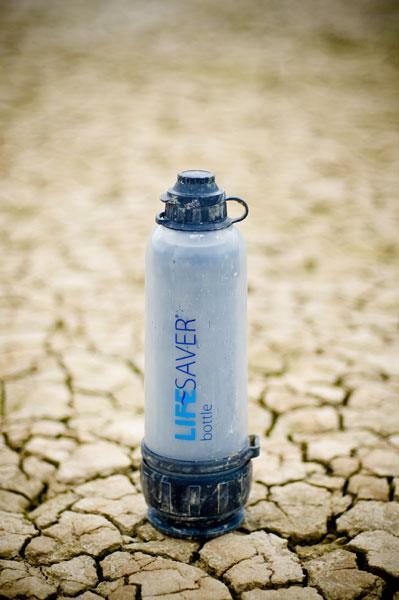 World Health Organization figures point to children needing at least 2 litres of water each day to survive. 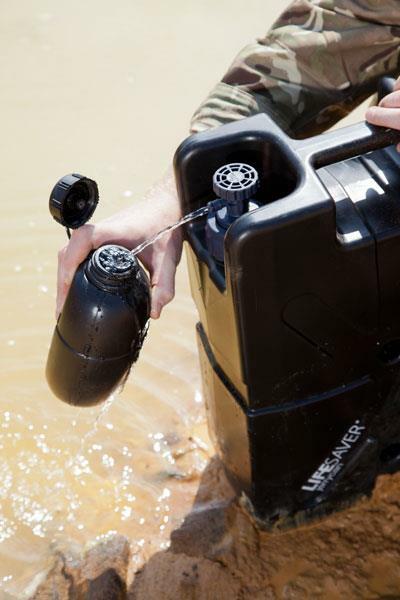 1 Lifesaver Jerrycan can produce up to 20,000 litres of clean water. 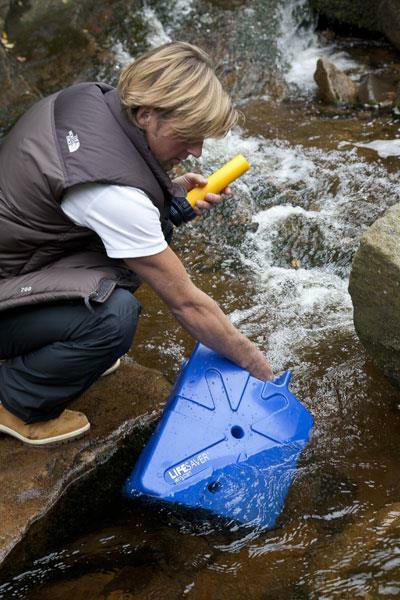 That's enough safe drinking water for a family of 4 for up to 5 years. All it takes is 2 minutes of training with the recipient/s. 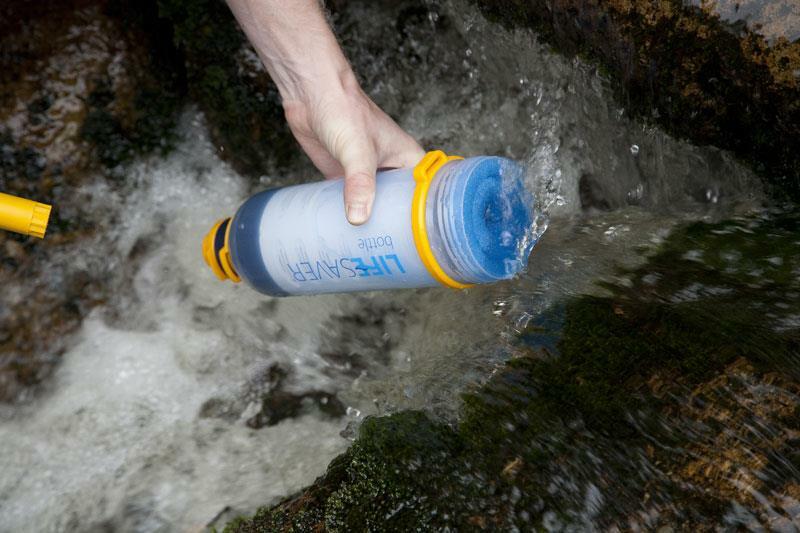 There is no maintenance and only one consumable that expires after it has provided 20 tonnes of water. 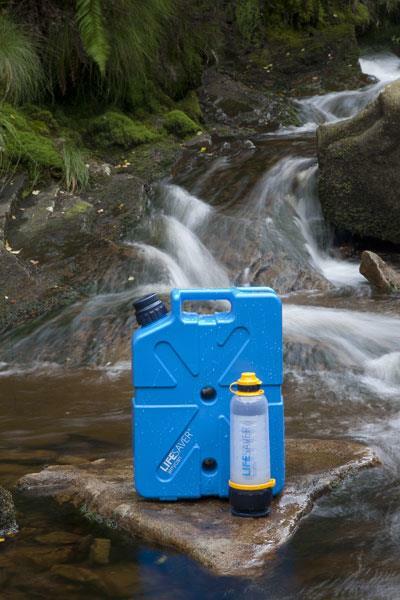 One standard sized pallet of Lifesaver Jerrycans is the equivalent of transporting 1 million litres of bottled water. 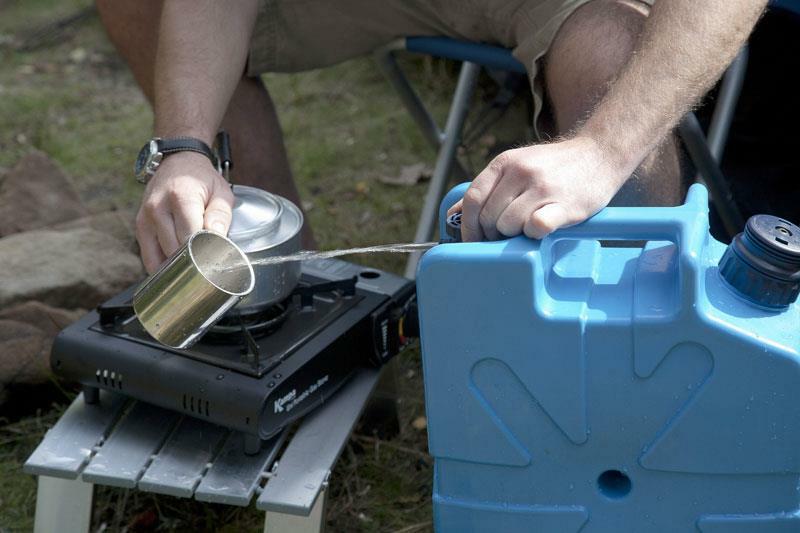 It would require 14 Boeing C-17 Transport planes to move the same quantity of bottled water.